Opening on Saturday in Over Texas; Six flags new entry, Justice League Battle for Metropolis has opened for Media and..wow. Heres the video if you haven't watched it. Leave thoughts down below of how this looks. They have a winner in they're books if I were to say anything. Re: [New!] Justice League - Battle for Metropolis; SFOT/SFStl. jesus christ this new ride is very impressive. Wow, that looks great! I'd love to see SFMM get something like this for next year. It's a crowd pleaser for sure. Colour me impressed....I have never especially been enthusiastic about Six Flags, but they have done very well with this. I hope this is a sign of things to come. Re: Justice League - Battle for Metropolis; SFOT/SFStl/SFGA. 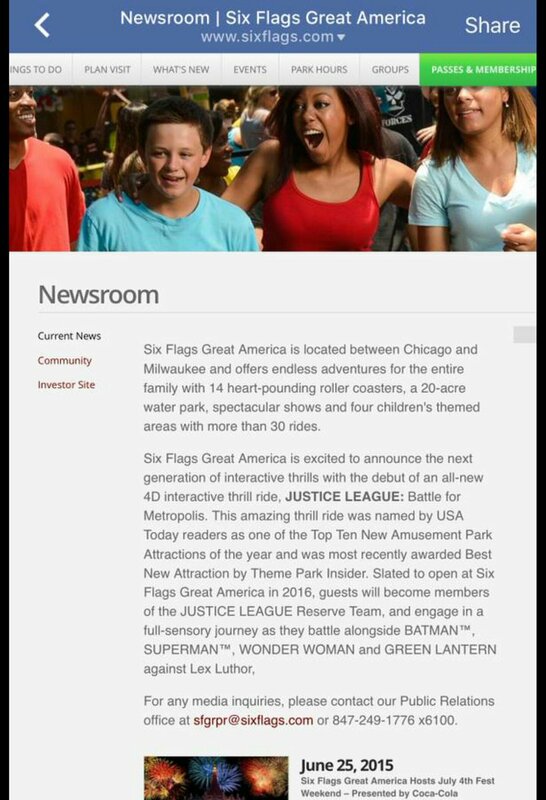 As I said, I'd put these two big leaks on stand-alone topics, and..
Six Flags Great America is going to be reciving a clone of "Justice League: Battle For Metropolis"
Holy crap, that was actually pretty impressive! 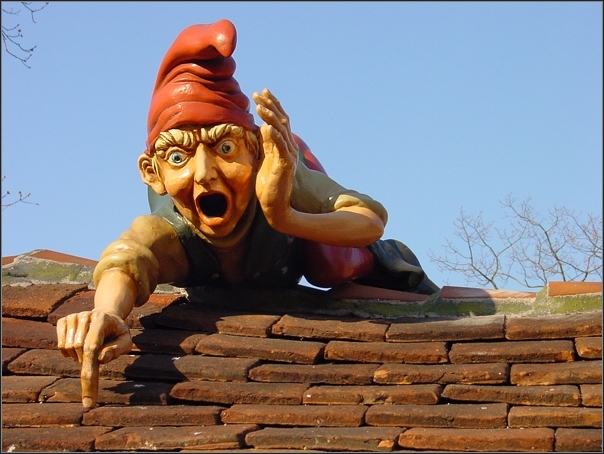 I agree with toofpikk, I wasn't a big fan of the cartoonish-ness of the projections, but the animatronics and physical show scenes were a surprise to see in a Six Flags ride, to say the least. Re: Justice League - Battle for Metropolis; SFOT/SFStl/SFGA/SFM. It was confirmed that Great America is getting this and was surprisingly announced that Mexico would be getting this aswell. Rode this yesterday at Great America and I must say its impressive and it has a very Spider-Man feel to it which is good! Six Flags Great Adventure & Six Flags Over Georgia are receiving clones of Justice League - Battle for Metropolis while Six Flags Magic Mountain will be receiving an upgraded version of the popular attraction with an improved ride/game system, brand new ending, 2 Preshow rooms, and the inclusion of Harleen Quinzel; aka Harley Quinn.